Preferable Beads Work Half N Half S.. 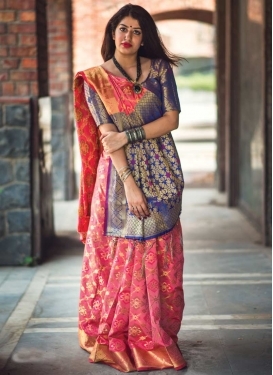 Hot Pink Net Contemporary Style Sar..
Mesmeric Chanderi Silk Embroidered .. Aesthetic Faux Georgette Casual Sar..
Paramount Printed Art Silk Party We..
Orphic Embroidered Work Net Brown a..
Whimsical Art Silk Resham Work Part.. 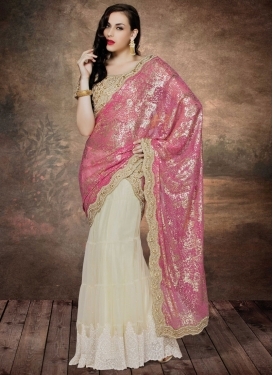 Beige and Hot Pink Traditional Sare..